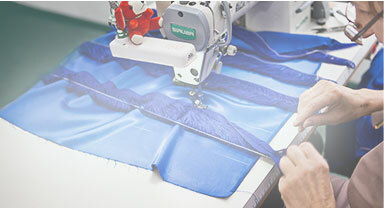 Working with most demanding materials and most complex designs our team of experienced pattern makers successfully faces impossible challenges every day. Are you working on your first collection right now? Please, don’t worry. We will give you the support you need. Creating a pattern consist in converting a design (a sketch, drawing or photograph) into digital form, then printing it on paper and transferring onto textiles and materials. The pattern determines the cutting and sewing lines, the types of individual elements, ironing points and designations of darts and pockets. We can deliver patterns for all types of clothes, women’s, men’s and children’s. Below prices are estimates only. The final cost depends on complexity of the garment and it will be confirmed via email. Modeling consists in transforming the design to adapt it to the target group body line. This is done on the pattern preparation stage. All you need to do is let us know whether the given skirt, for example, should have a wider hipline or not, etc. Pattern grading is creating different sizes of the same design. This can be done using standard or customized sizing tables. Designing a good marker, i.e. the pattern layout, is very important as it facilitates optimizing production costs through reduction of fabric consumption and time required for aligning and applying patterns onto materials. 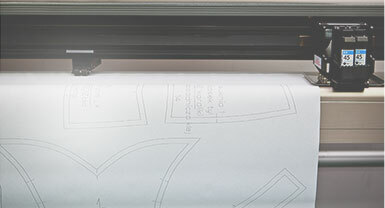 Thanks to our extensive knowledge, vast experience, unique skills and specialized software we can plot desired designs on paper achieving perfect results every time. 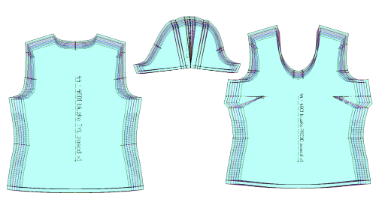 Pattern making takes into consideration the cutting and sewing lines, the type of individual elements, ironing points and designation of pockets. 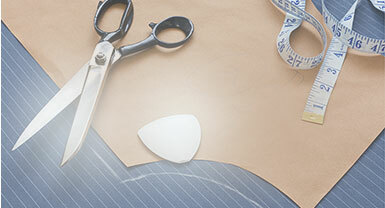 Our team consists not only of pattern makers but also of experienced and skilled tailors. Leveraging our know-how and machinery all prototypes are professionally made following the previously created patterns. 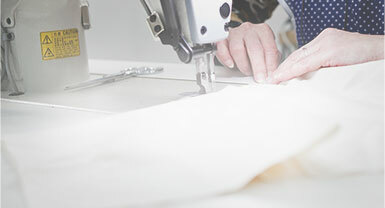 Developing the prototype not only eliminates technical problems related to sewing methods, etc, but also creates the base for design modifications. 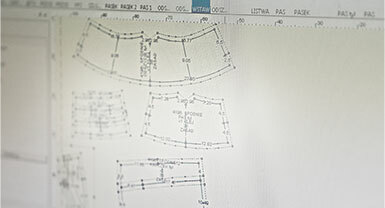 Digitizing the patterns and layouts consist in uploading design parameters to a computer program, while maintaining all the components and shapes. The resulting digital version of a design can be easily modified, graded, modeled or archived. Converting pattern and design files to be compatible with different types of software used in clothing industry. 28 years of experience in fashion industry gave us comprehensive and unique perspective on the business. Being fully aware of importance of knowledge on the way to success, we are always ready to share our knowledge and experience with our partners. We can advise on correct design preparation, suppliers of quality materials and accessories, or suppliers of labels, etc. 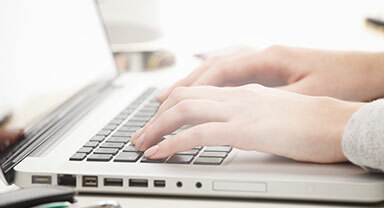 We are ready to help you on every step of the way with your collection. Apart from developing the dressmaking patterns and layouts, modeling and grading we can also produce your entire collection in full size range at half the price offered by French or English tailors. them onto paper (or paperboard). information established throughout the process.